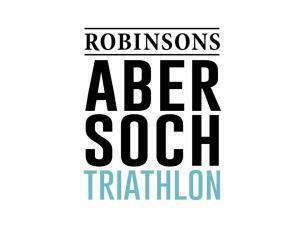 The Abersoch Olympic Triathlon (Swim 1.5k, Bike 40k, Run 10k) has it all. The courses are outstanding with great support from hundreds of spectators. You also have the option of entering as a team so each member can focus on their specialist discipline. Boasting one hell of a course the Olympic Distance Abersoch Triathlon offers the sort of challenges triathletes thrive on. Professional race support, great medals, great prize fund, big crowds and a superb atmosphere. Entry Fees: Individual £75.00, Relay Team Entry £95.00 per team (min 2, max 3 participants). Take the A55 to Bangor, then the A487 through Caernarfon to join the A499 to Pwllheli and on to Abersoch.